Before reaching the far north Atmora, there it lies a island called Roscrea, and going very far for the east from that point, there exists an lone and icy island called Helegel. And extreme cold place, which is protected by a everlasting blizzard, no ship can navigate near the area, not even protected by any powerful spell. The only way in and out of the island is only know by its inhabitants. Helegel, is ruled by Thangithil, an humanoid being of high stature and imense power, he acts as a military and religious leader in the island. On some occasions, he would organize a small company of his knights, and send them across Tamriel to investigate and spy over the world, the reason why he does that is unknow. To those knights, special steel swords were forged, and tempered by Thangithil himself, using the mysterious chilling blizzard magic, through this process the blade becomes enchanted by it, having a lethal ice involving it eternaly. 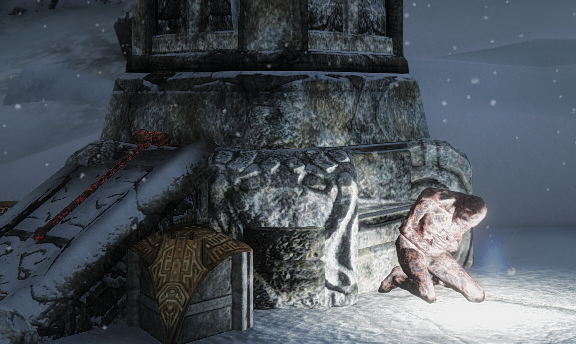 The blade is also enchanted with Frostbite modified with the Chillrend Enchant FX. The Enchantment consumption is also very low, to be more like a permanent enchantment just as Dark Souls. 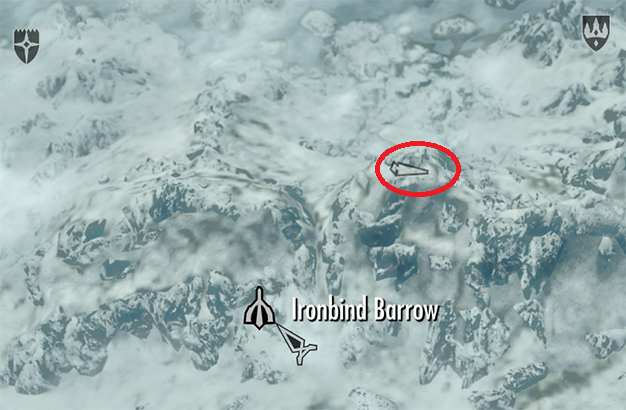 The weapon can be found in Ironbind Overlook, an unmarked Dwemer location in the end of the Ironbind Barrow dungeon, the overlook is located at the peak of the mountain just going left of the exit of the dungeon. 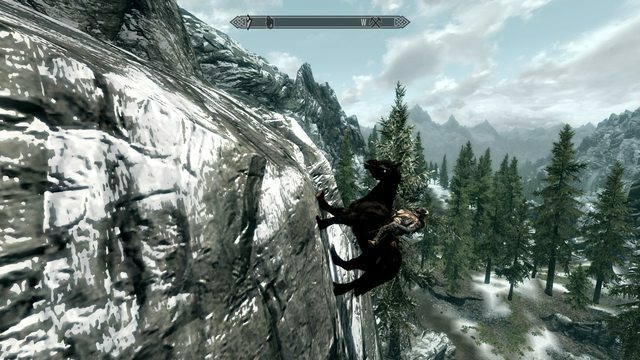 To get here you have to go through the whole dungeon, alternatively, you can climb up here if you also have a Spider Horse﻿. But I dont recommend it, its not that immersive. For those who have played Dark Souls, when you get to the Overlook you will spot the item at first glance. NEXT POST Next post: Changing when guards start crime enforcement greets?